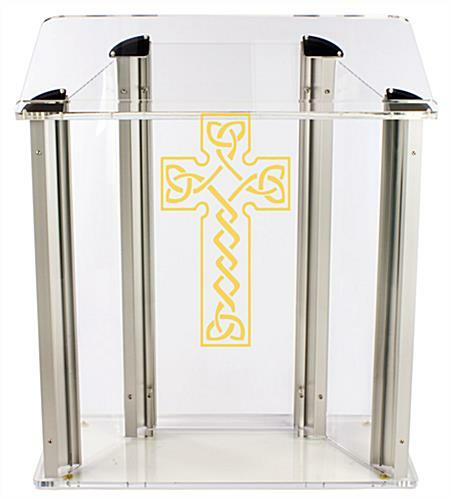 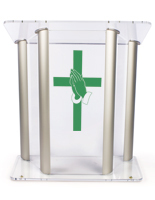 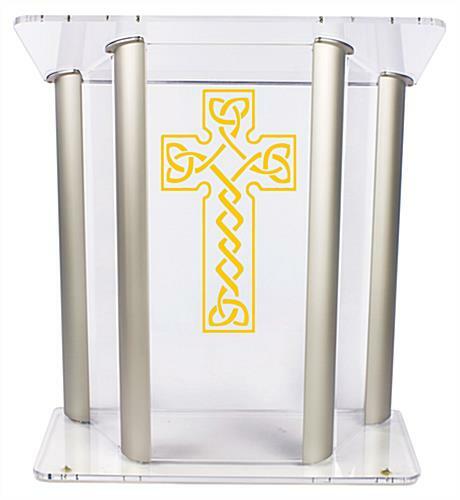 These wide acrylic podiums with celtic cross display a logo that measures 14" x 24" and is printed with a vinyl process. 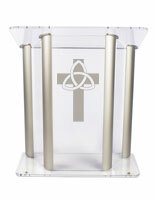 Each church stand features a clear finish with silver extrusions that will match any place of worship. 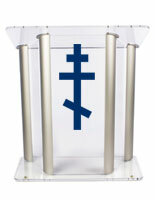 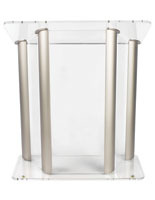 This type of wide acrylic podium has a large reading surface for speaking materials and a bookstop that prevents them from falling off. 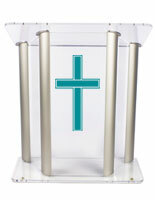 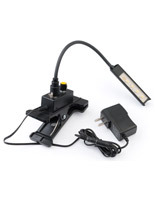 In addition, the clear church stands are shipped entirely assembled for immediate use. 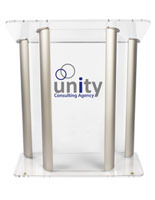 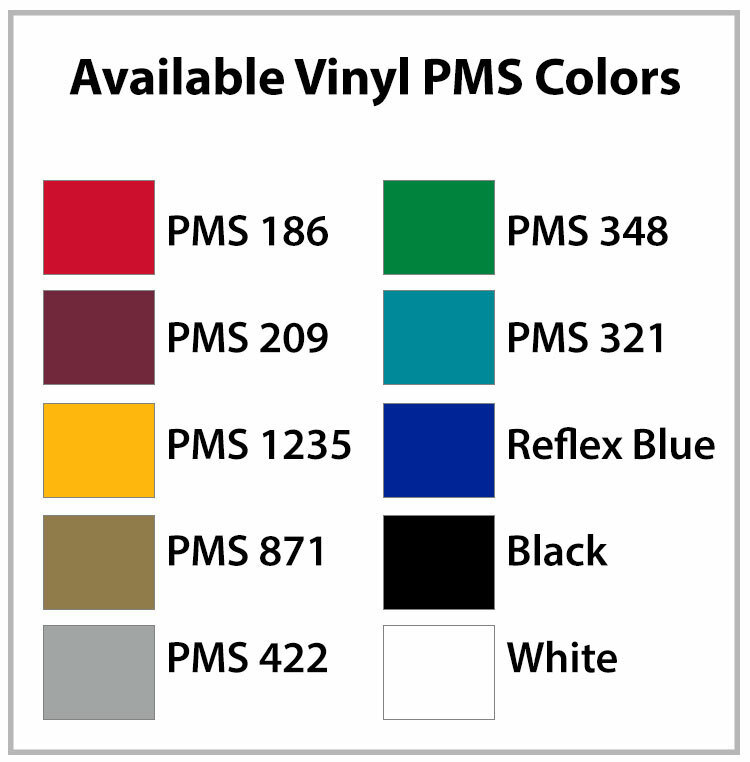 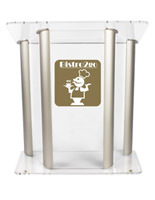 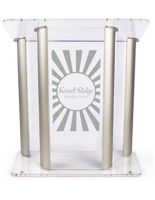 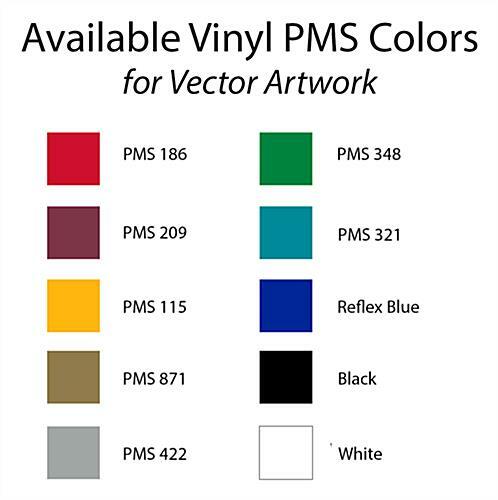 The acrylic podiums' logo can be printed in one of ten available colors to meet the needs of any establishment. 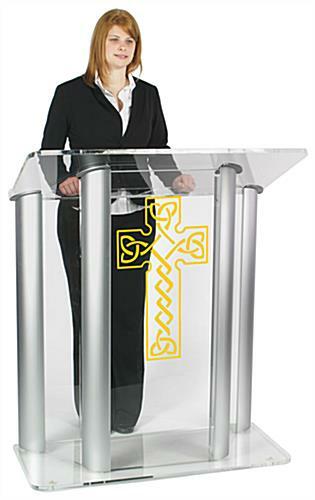 With their large display and sleek materials, the lecterns are an excellent choice for creating a contemporary yet simple look.